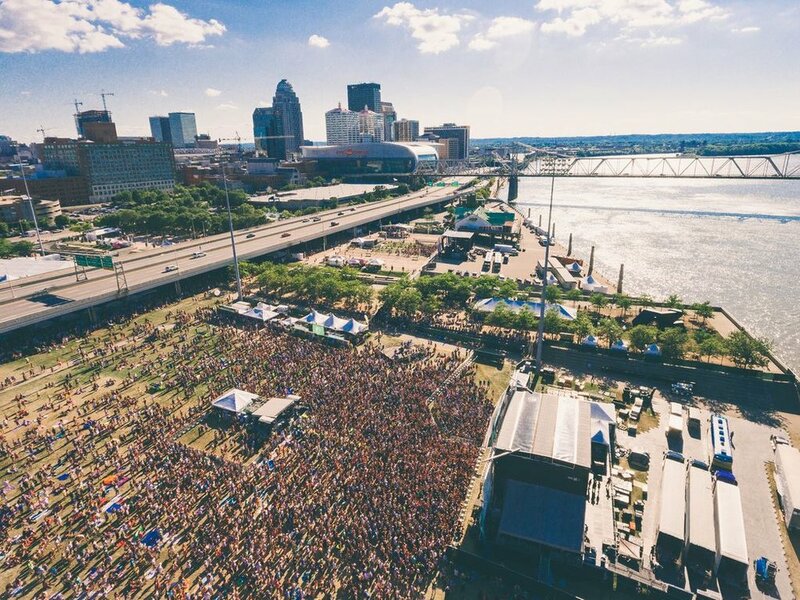 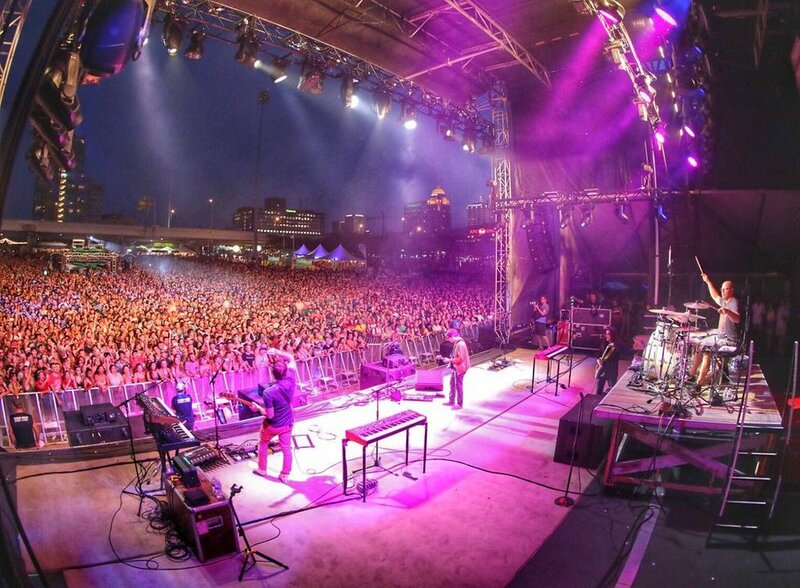 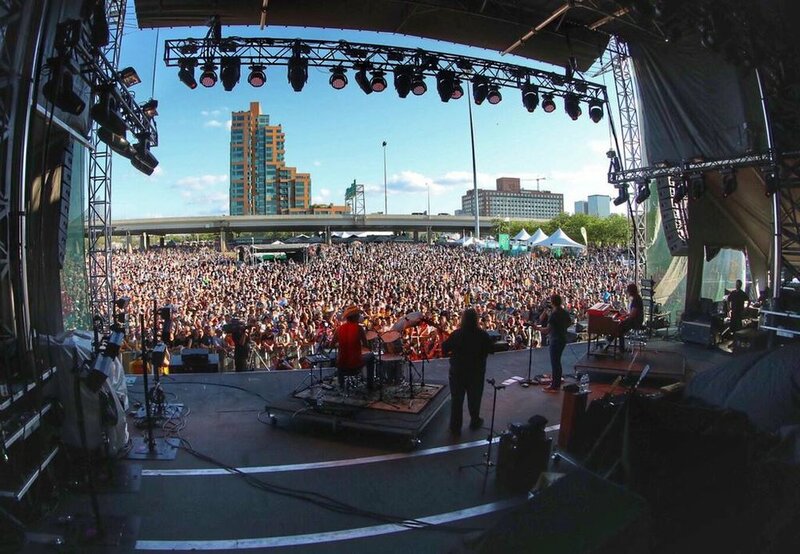 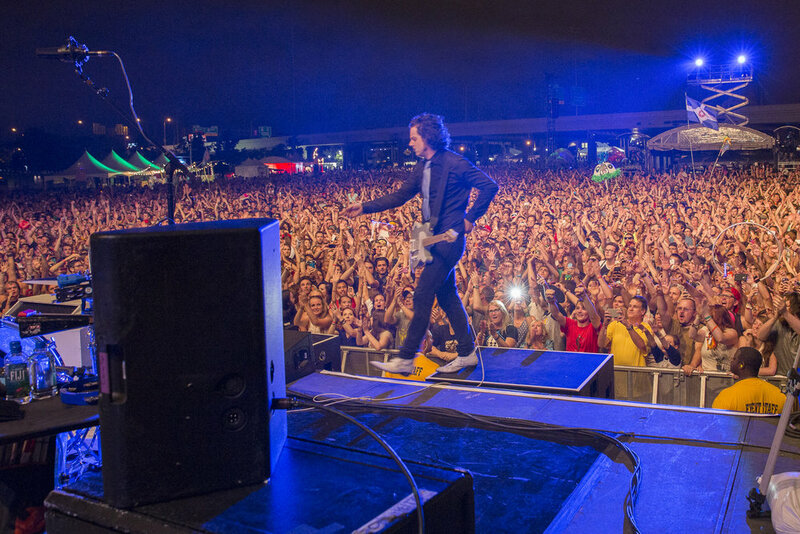 When AC Entertainment partnered with the Forecastle Festival in Louisville, KY in its 10th year in 2012, they enlisted the help of JTP with site management and operations support to help grow this regional festival and to take it to the next level. 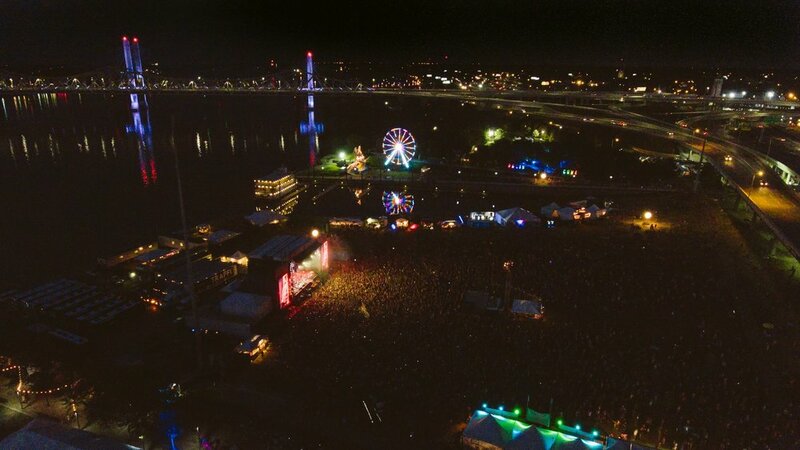 In the years since, Forecastle has seen greater success than ever before with attendance and talent alike. 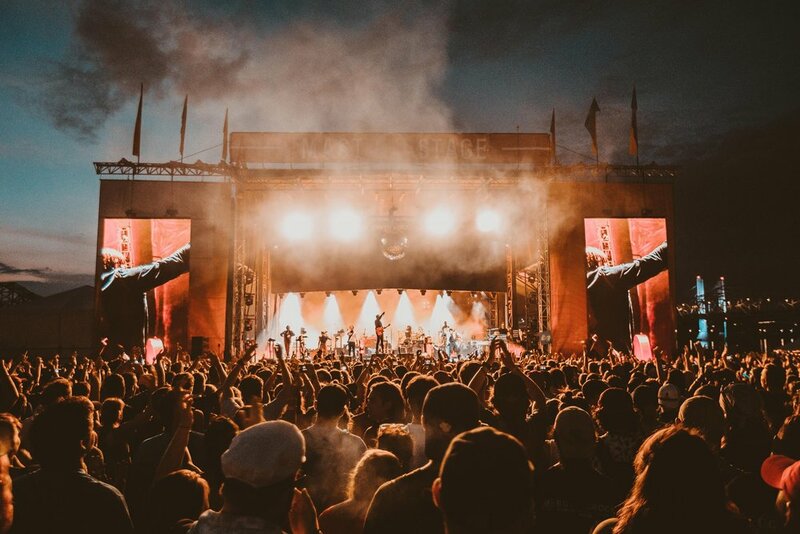 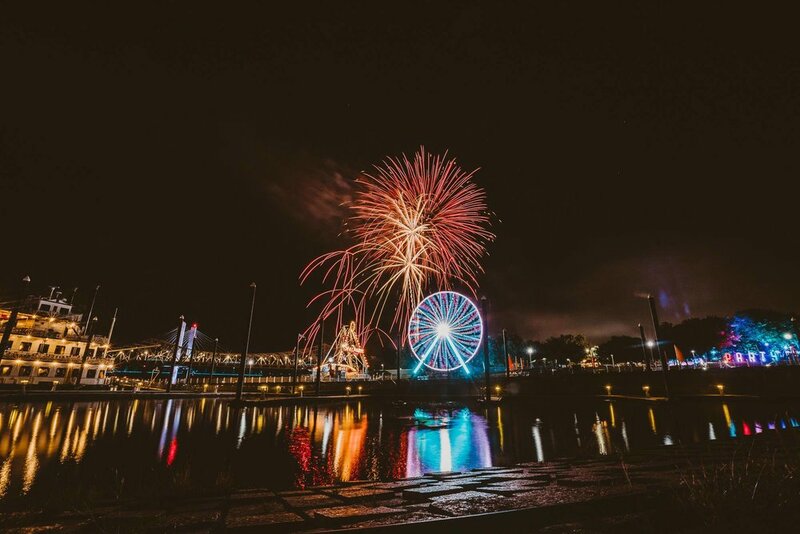 With killer lineups boasting top-notch talent like Outkast, Jack White, and LCD Soundsystem as headliners, coupled with the most chill festival vibe of the summer, Forecastle has reached new heights and solidified its seat as a top-tier festival. 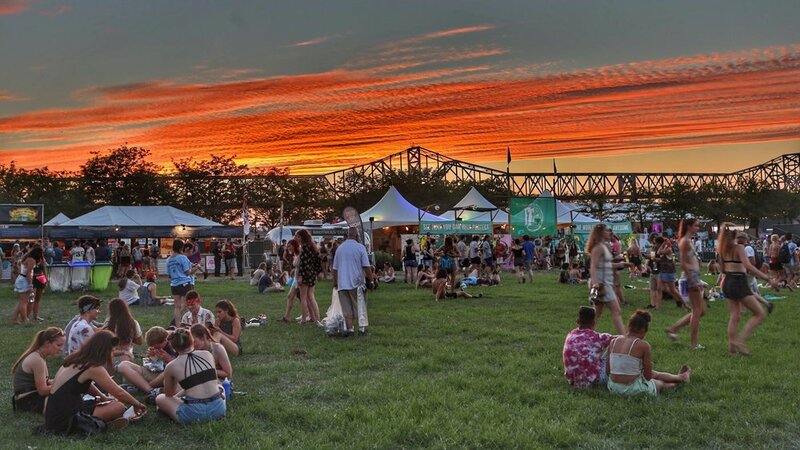 Attractions such as The Bourbon Lodge and Kentucky Landing offer are great spots to relax during the day while the Ocean and Mast stages let you dance into the night.